Over to you: what should be next? I’m going on holiday for a bit, so it’ll be quiet here for a little while. In the meantime, it would be great to hear from you with any thoughts on what you’d be interested in seeing covered when I’m back. Has there been too much politics lately? 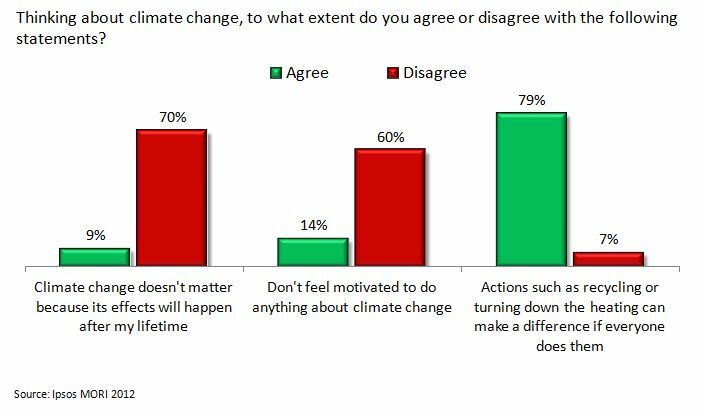 Want more climate change? 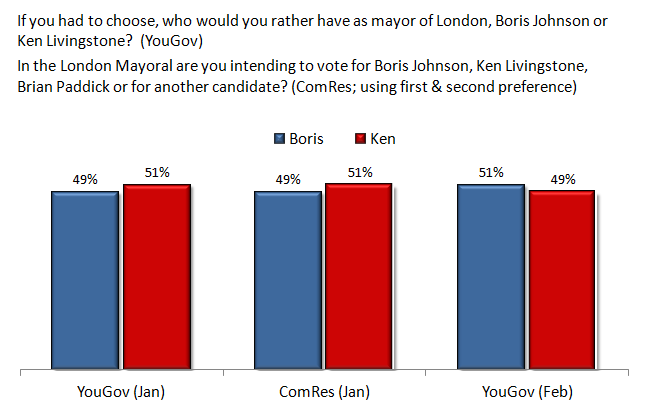 Or is Boris vs Ken all you want to know about? Your suggestions below would be most welcome. Do the public care about the NHS reforms? Posted in Politics on February 19th, 2012 by Leo – Comments Off on Do the public care about the NHS reforms? A lengthy and complex bill to radically restructure a public institution is never going to capture the popular imagination. But the mess that is the passage of the Health and Social Care Bill suggests more than just a failure to inspire. According to today’s Mail on Sunday, Cameron’s pollster Andrew Cooper has told the inner circle that the party is vulnerable on the NHS. 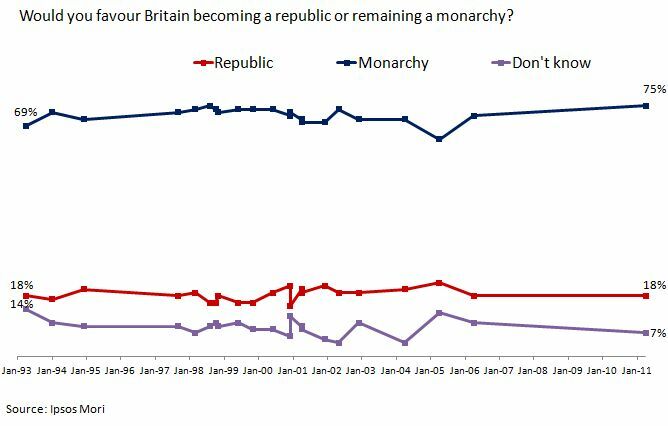 He’s not alone in this, with Tim Montgomerie at ConservativeHome reporting that a Tory Cabinet minister has likened it to the poll tax. The e-petition to abandon the Bill has easily passed 100,000 signatures, and Ed Miliband has warned that the NHS will be ‘a defining issue’ at the next election if the changes go ahead. 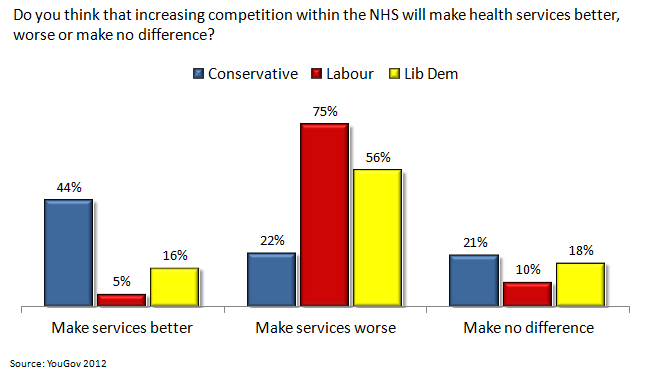 But even if the NHS reforms are unpopular, that doesn’t mean that people particularly care about them. The crucial question is one of salience: whether or not the reforms can attract the attention of many outside the Westminster and medical villages. 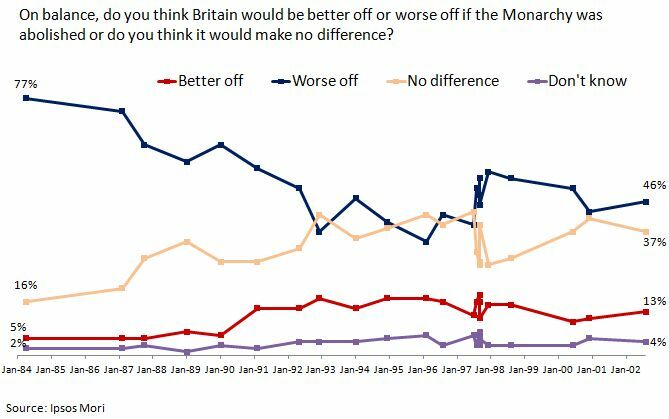 There’s no doubt that the reforms are unpopular. 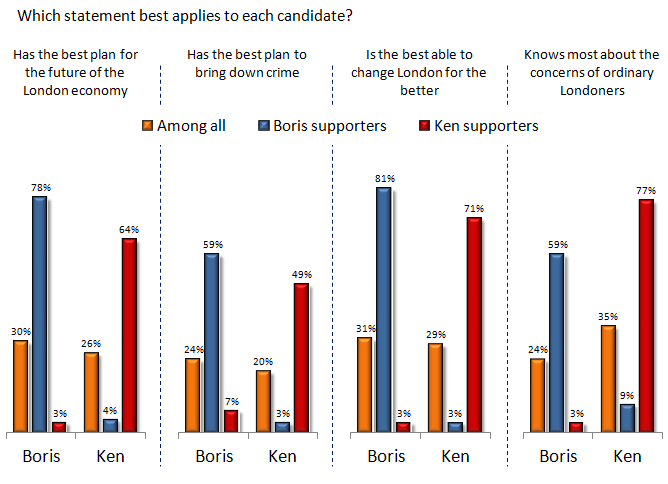 According to YouGov, only about one in five (18%) supports them, with nearly half (48%) opposed. On the central question of the impact of increasing competition in the NHS, two thirds (66%) think health services will be unchanged or made worse. So there really is very little love for the reforms. But these are prompted concerns: they don’t tell us how much this actually matters to the public. 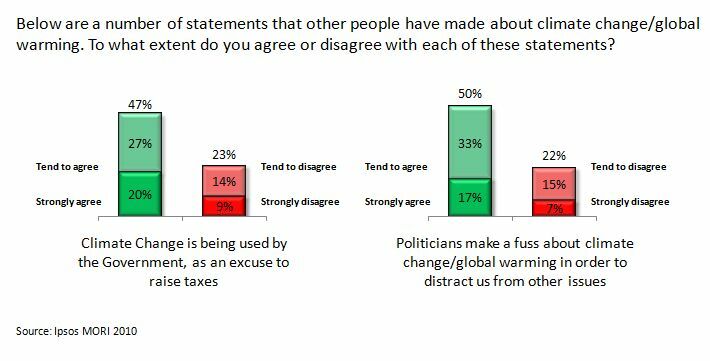 Over the last few weeks, the issue has shown some increase in salience, according to YouGov’s issues tracker. At the start of January, health was only the sixth-most named issue as the most important facing the country. Now it’s third, behind only immigration and the economy. But we should keep some perspective here. Health may have increased in salience, but the economy is still seen as an important issue by 2.5 times more people.